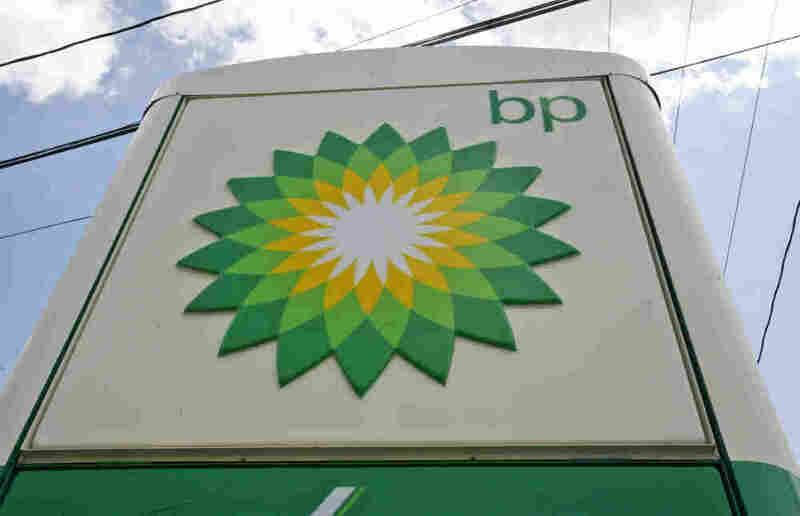 Energy company BP says an employee traveling on business lost a critical laptop filled with personal information on thousands of people who've filed claims linked to last year's gargantuan oil spill in the Gulf of Mexico. In fact, the Wall Street Journal says, it's been missing for about a month. About 13,000 claimants are getting letters from BP telling them what's at risk besides their names: Social Security numbers, addresses, phone numbers and birth dates - everything a cyber thief needs to ruin lives. BP says there's no evidence the data has been compromised. It's offering free credit monitoring to affected people. "BP has over 7,000 servers at over 400 locations, and I suspect that an uncomfortable fraction of our important data resides on the 'C' drives of thousands of laptops. Because data storage has become relatively inexpensive, we have not been particularly disciplined in ensuring that data are clearly owned or maintained."